Dustin joined the Mossy Oak team in August of 2008. As a native of Charlotte, his knowledge of Central North Carolina is extensive. He specializes in representing buyers and sellers in residential home sales and land brokerage. His experience, skill, and familiarity with the local real estate market are essential ingredients needed to provide you with an enjoyable buying or selling experience. 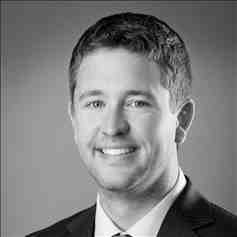 Dustin is a graduate of the University of North Carolina at Charlotte and is a licensed broker in both North and South Carolina.